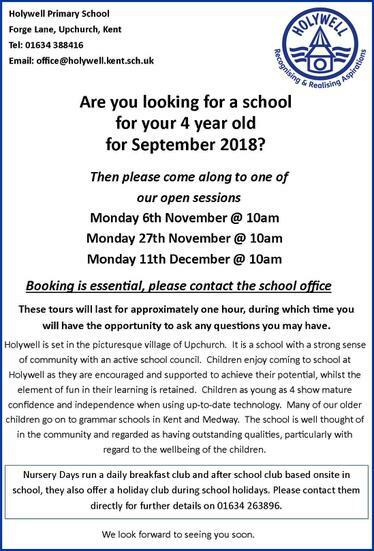 The Open Morning schedule has been released for anyone considering our school as a place for your child in September 2018. Please see the attached poster for further information. Week 5/6 - updated 28/10/18 - NEW!!!!!! !